A day's harvest. Day number 3 of really good size crop. Fresh weight = 1.6 kilograms. 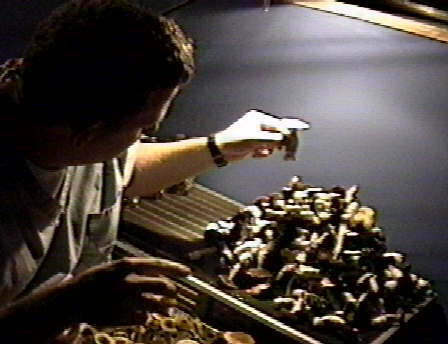 280 mushrooms.